Have you ever heard there is non-alcoholic drinks under Tiger Beer? 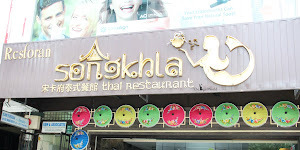 No right? 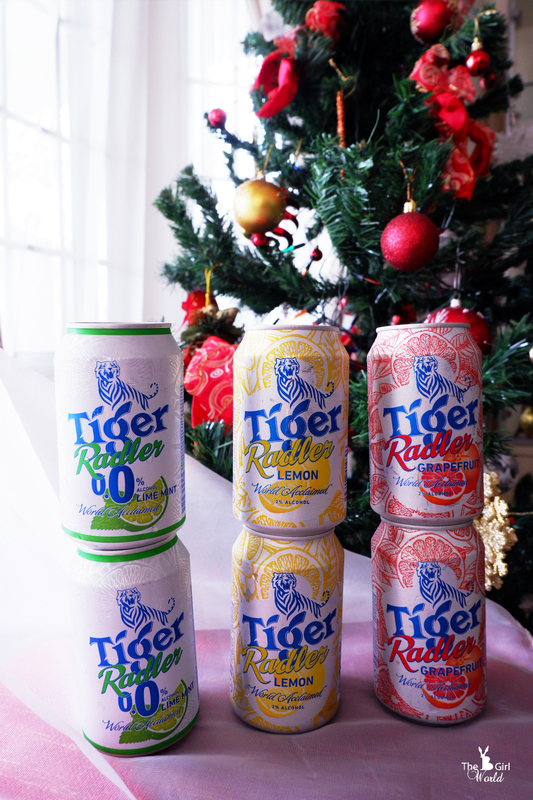 For the coming New Year, Tiger Radler gets a refreshing redesign, launches limited-edition Grapefruit variant and non-alcoholic Lime Mint variant Tiger Radler, a refreshing blend of beer with natural citrus juice from Tiger Beer, is sporting a sunny new disposition – with new-look packaging on cans. The new Tiger Radler packaging showcases its defining feature – the natural citrus juice which gives Tiger Radler its distinctive refreshing taste. With bright, vibrant colours playing across the cans, inspiring thoughts of sunny days and fresh flavours, it will be sure to #LightenUp your fridge. At the meanwhile, these new-look Tiger Radler still features the same great refreshing taste that’s perfect at any time of the day. 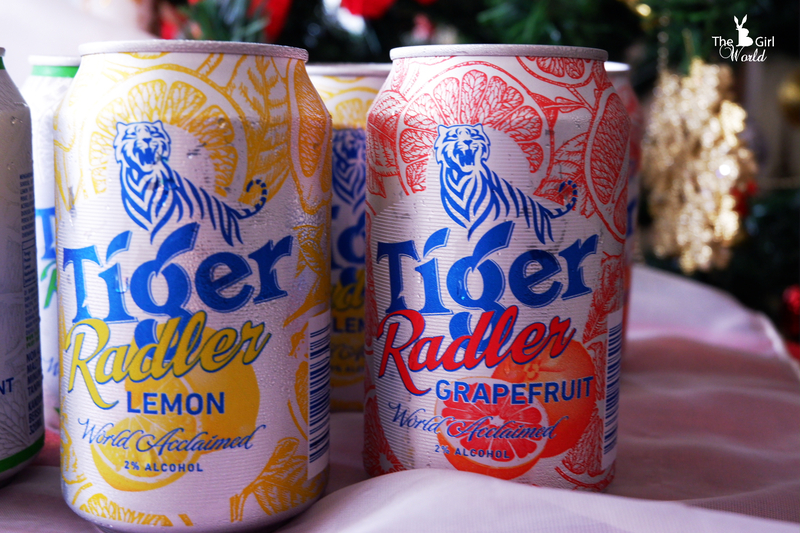 Apart from the refreshing new look of Tiger Radler, a new, limited-edition variant has been added to the lineup, in the form of Tiger Radler Grapefruit. Retaining the 2% ABV (alcohol by volume) of the original Tiger Radler Lemon, Tiger Radler Grapefruit combines the tang of grapefruit with world-acclaimed Tiger Beer to deliver a sweet and zesty punch which rejuvenates the senses. 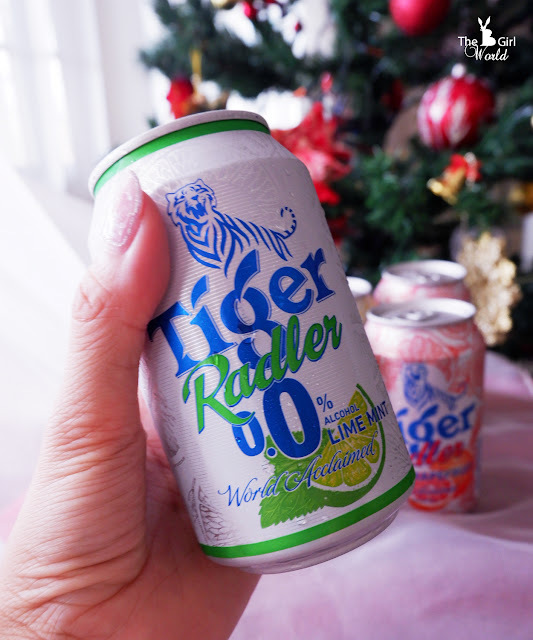 Anyone seeking the refreshing taste of Tiger Radler but without the alcohol? New Tiger Radler 0.0% Lime Mint has you covered. The new non-alcoholic variant, combines the cool flavour of mint with the citrus burst of lime to create a fresh, thirst-quenching beverage perfect for any time of the day. 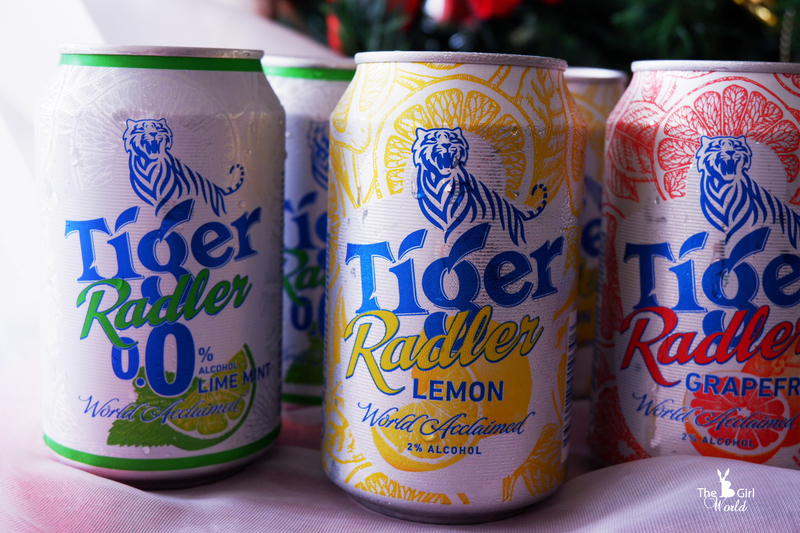 Drinkers wanting to get their hands on new-look Tiger Radler Lemon, limited-edition Tiger Radler Grapefruit, and new Tiger Radler 0.0% Lime Mint should keep an eye out across the country over the coming months, as a series of activations is set to #LightenUp your day. Featuring a unique vending machine which dispenses Tiger Radler when the sun shines, as well as a series of ‘indoor picnics’ – bringing the outside, inside – and a touring Tiger Radler Combi Van, the refreshing taste of Tiger Radler is never far away. The new Tiger Radler and Tiger Radler 0.0% Lime Mint - available now in convenience stores and supermarkets throughout the country. 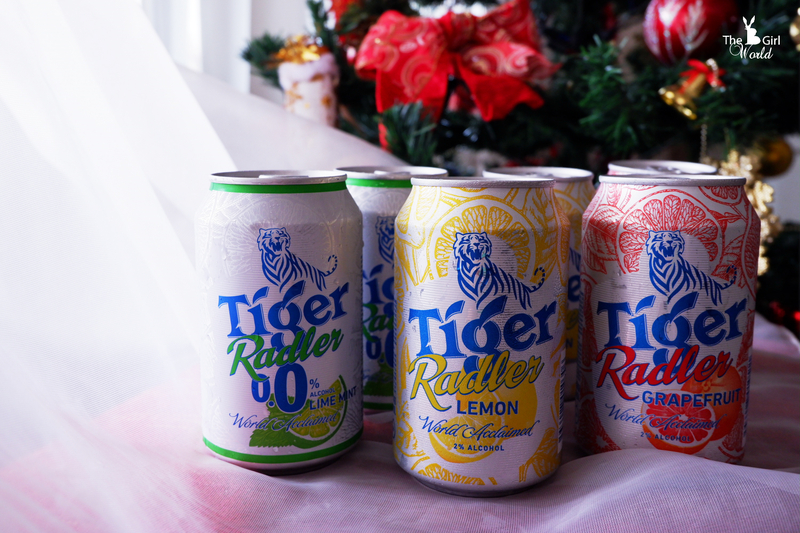 Limited-edition Tiger Radler Grapefruit - available from now until February 2018 in convenience stores and supermarkets throughout the country. Tiger Radler has always been the perfect choice in our hot, sunny climate. Whether you’re chilling by the pool in the sunshine, enjoying a picnic with friends under the shade of a tree, or looking to cool yourself down after a game of futsal, Tiger Radler has what you need to #LightenUp.